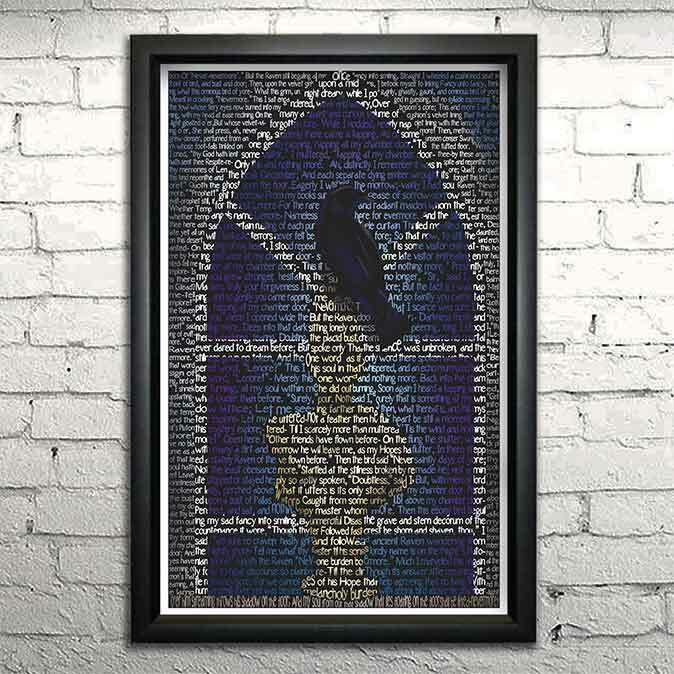 These prints are made entirely using words! 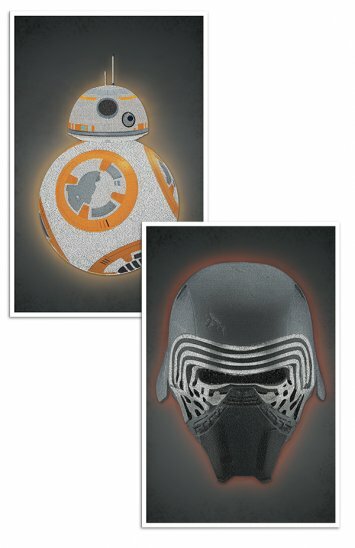 The first print shows BB8, and the second shows the mask of Kylo Ren. Both are made using the opening crawl and EVERY spoken word from Star Wars Episodes VII and VIII (respectively).